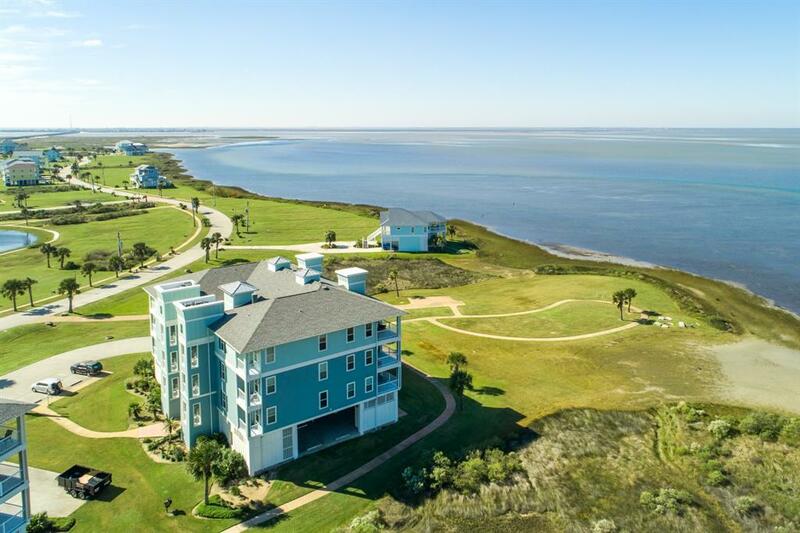 CAREFREE COASTAL LIVING! 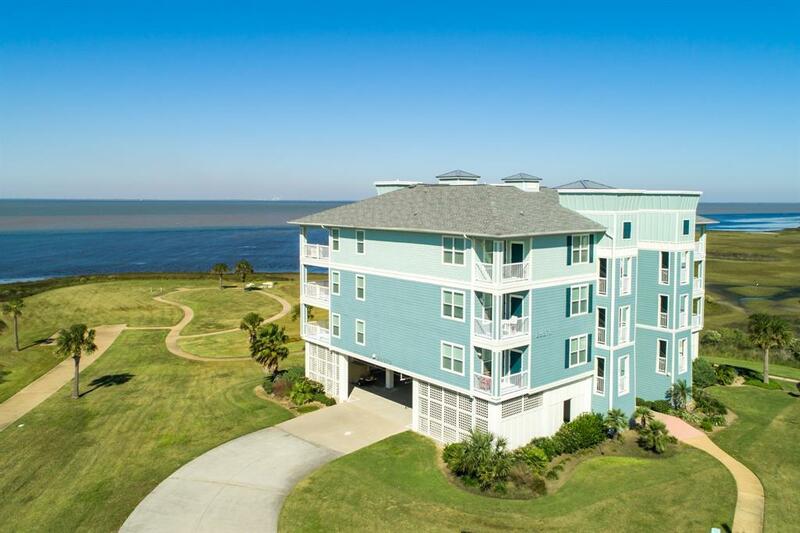 WATERFRONT CONDO IN FANTASTIC LOCATION OVERLOOKING THE BAY AND A WILDLIFE AREA. VIEW GORGEOUS SUNSETS FROM THE BALCONY. HIGHLY DESIRABLE LOCATION FISHING, KAYAKING, BIRD WATCHING - NO OTHER CONDO BUILDING AT POINTE WEST COMPARES TO THIS ONE. 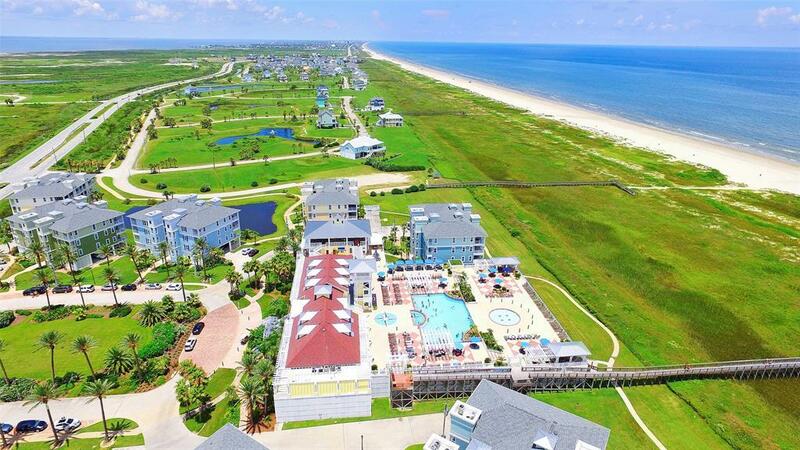 Great vacation rental or second home, quietly located half-way between the Pointe West Beach Club and Lazy River Pools. Comes fully furnished so all you need to do is bring your suitcase! 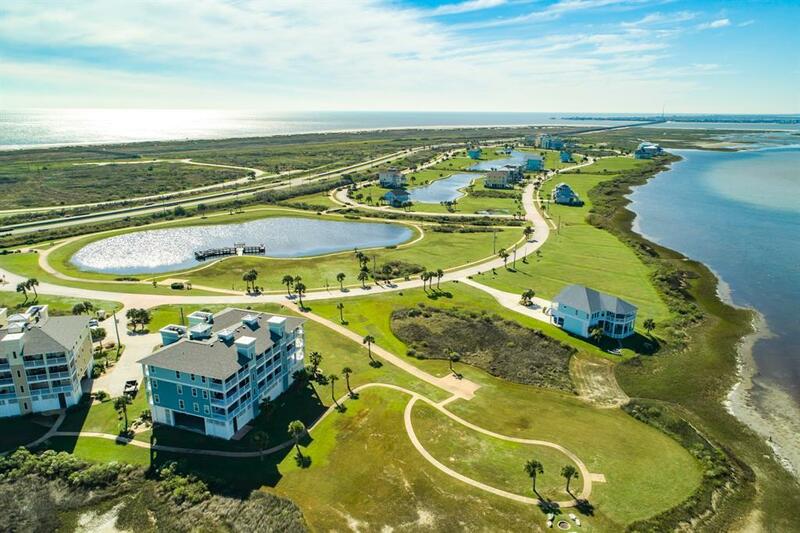 New owners will enjoy the resort like community and beautiful private non-drive on beach. Building fees cover insurance for the building, water, basic cable, trash, landscaping, elevator & exterior building maintenance & repair, on-site security, private club w 2 swimming pools/hot tubs, locker rooms w showers, resturaunt, bar, fitness center, game room, owner's lounge, gift shop, reception desk, beach cleaning, etc. Building is well maintained w recent roof & exterior paint. Listing courtesy of Arthur Realty Services.